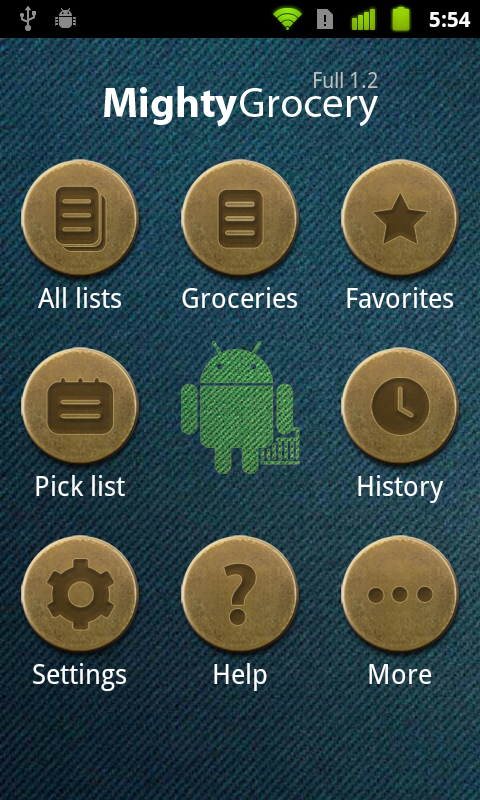 Mighty Grocery is available for download from Google Play. My Mighty Grocery site which allows online editing of shopping lists and syncing them with your handset. Just create an account using your handset and you are good to go! Multiple shopping lists. Create shopping lists the way you want it. Give a list the name of a store, or a generic category like “Groceries” or “Son’s birthday”. Master lists allow grouping several specific sub-lists under one generic umbrella-list. This allows browsing several lists in one listing and make item appear in several sub-lists once it is addressed in the master list. List-specific favorites to choose from items common for a specific list. Multiple design themes for your viewing pleasure. Add or edit items with voice. Recognizes name, price, quantity, or several items separated by “and”. Have a look at sample video. Undo any change in your shopping list. It may come handy after accidental clicks or actions. Product catalog of over 350 records to quickly add items from Pick list and through Search. Pick list organizes product catalog into aisles and allows adding items into shopping list with one click. Favorites allow adding your regular item to a shopping list with a single click. History remembers your recent purchases. Group by aisles items in shopping list and in Pick list. Aisles can be customized per list. 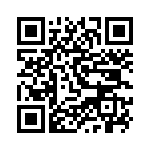 Send shopping list via email, SMS, or any app on your phone which supports text messaging. 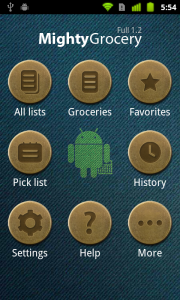 Configurable buttons on home screen. Just touch a button and move right/left to change action. Translation into German, French, Italian, Portuguese, Russian, Swedish, Finnish. Your comments at Let’s talk! forum are welcome!